American Aero Services hosted an Open Hangar Day to showcase the work that they do. 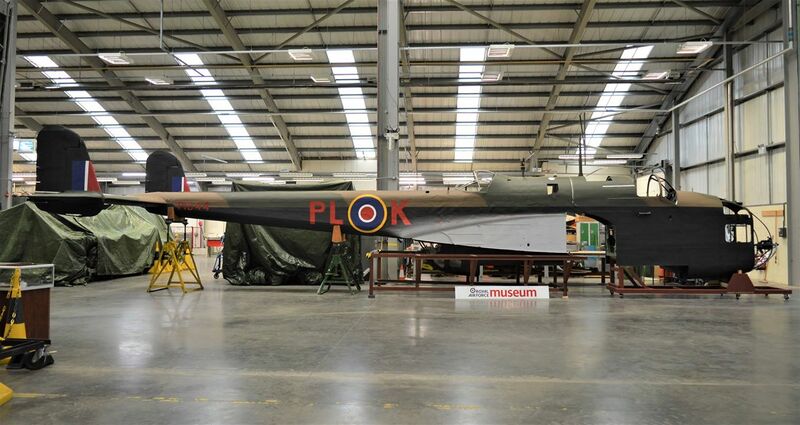 Part of this work is the winter maintenance of the Collings Foundation’s Bomber Fleet. Here is a collection of pictures of the bombers. Next will be fighters to include the P-51A, F6F Hellcat and the FW 190. 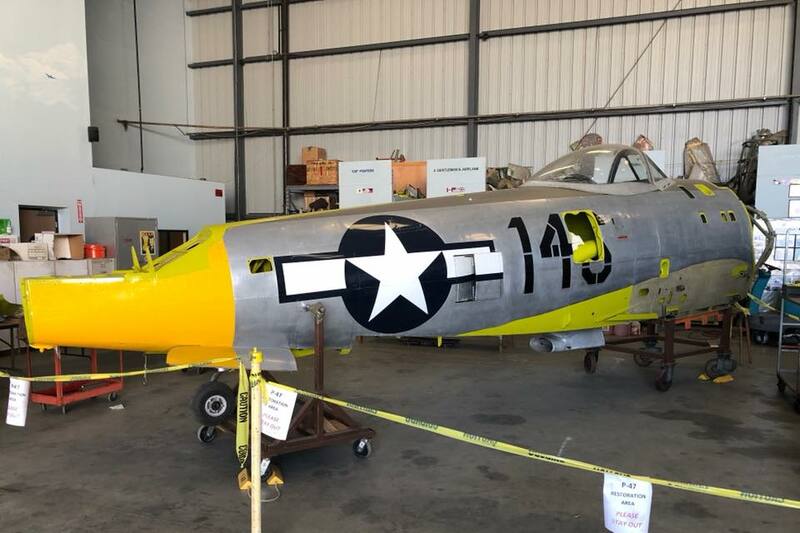 Posted on January 27, 2013 January 26, 2013 by floridawarbirdsPosted in American Aero Services, F6F Restoration, Fw190 F-8 restorationTagged Aero American, American Aero Services, B-17, B-24, Collings Foundation.